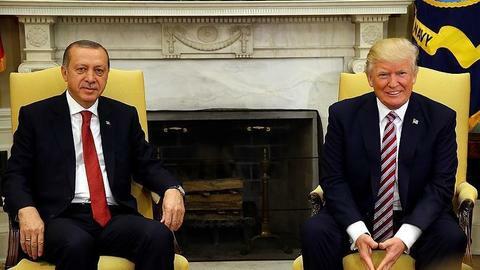 Turkish President Erdogan's statements follow US President Donald Trump's announcement that he had doubled steel and aluminium tariffs on Turkey, noting that relations between the NATO allies were "not very good". Unilateral steps taken by the US only harm its interests and security, Turkish President Recep Tayyip Erdogan said on Friday in an article he wrote for The New York Times. 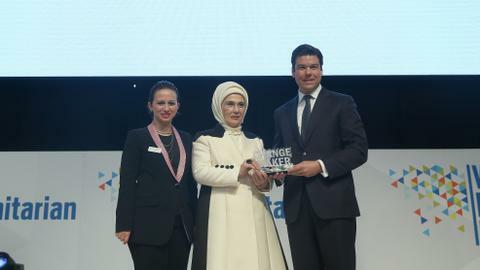 His remarks came after US President Donald Trump’s decision to raise tariffs on Turkish steel and aluminium. Erdogan urged Washington to give up the misguided notion that bilateral relations could be “asymmetrical” and realise that Turkey had alternatives “before it is too late”. Earlier on Friday, Trump ramped up his attack on Turkey by doubling US tariffs on Turkish aluminium and steel imports to 20 percent and 50 percent, respectively. Erdogan said the two countries have been strategic partners and NATO allies for six decades and reminded Washington that Turkey and the US “stood shoulder to shoulder against common challenges during the Cold War and its aftermath”. “Over the years, Turkey rushed to America’s help whenever necessary,” he said, listing a few occasions the two countries acted together. Erdogan added that Washington had always “failed to understand and respect the Turkish people’s concerns”. TRT World's Ankara correspondent Andrew Hopkins examines the state of relations between the US and Turkey. He said disagreements had occurred between the two countries in recent years and Turkey’ s efforts to reverse the “dangerous trend” were in vain. 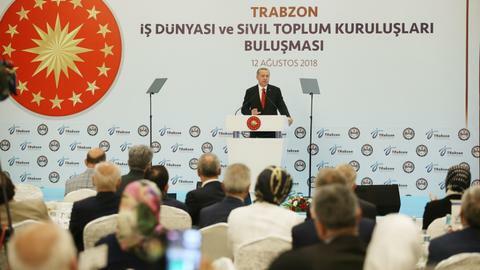 Speaking later on Saturday in the northeastern Rize province, Erdogan said Turkey is ready to trade with some countries in local currencies instead of the US dollar. 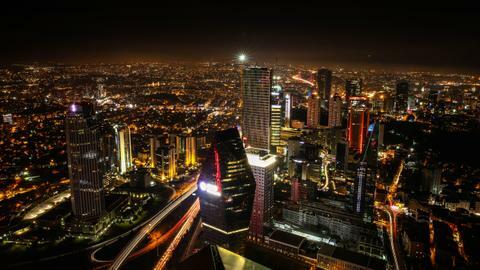 Turkey is also ready to establish a similar system with European countries, Erdogan noted. In a tweet on Friday, Foreign Ministry Spokesman Hami Aksoy said President Donald Trump's decision, which also violates the rules of World Trade Organization, "cannot be associated with seriousness expected from a state." 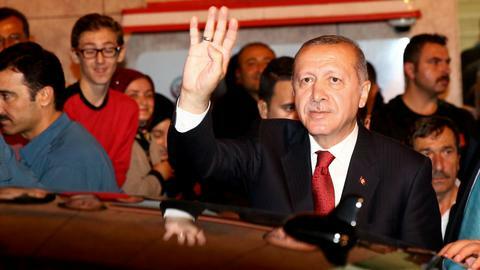 "All the steps taken against Turkey will be given a befitting response as they have been given before," he vowed. 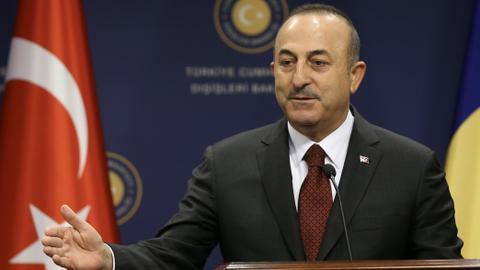 Aksoy said sanctions would only damage the relationship which has withstood the trials of time. The US decision is another salvo in the growing dispute between it and Turkey. Ahmed Bedier, the President of the United Voices for America, speaks to TRT World about Trump's moves. TRT World's Lionel Donovan reports from Washington. 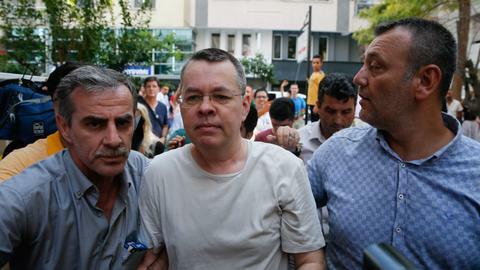 Brunson's charges include spying for the PKK – listed as a terrorist group by both the US and Turkey – and Fetullah Terrorist Organization (FETO). 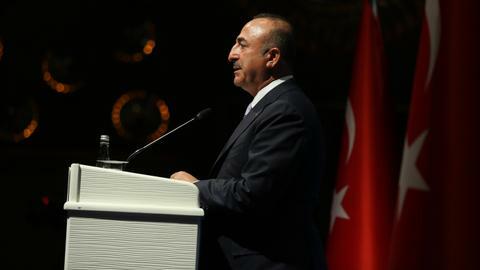 Turkey and the US are currently experiencing rocky relations following Washington’s imposition of sanctions on Interior Minister Suleyman Soylu and Justice Minister Abdulhamit Gul for not releasing Brunson. The two NATO allies have been at odds since the coup attempt, which Ankara accused US-based Fetullah Gulen and his FETO of masterminding. Iran's Foreign Minister Mohammad Javad Zarif waded into the mounting row between Turkey and the United States on Saturday, accusing Washington of an "addiction to sanctions and bullying". "We’ve stood with neighbours before, and will again now."